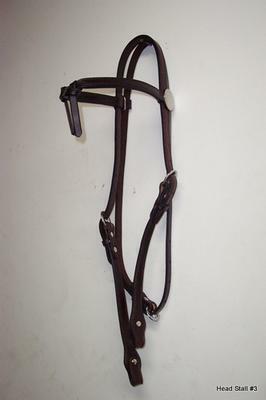 This Western Show Riding Bridle is made of English leather. It is show quality and made in the USA. This bridle with fit most draft horses.